If you’re in the market to buy or sell a home, you’ve come to the right spot. Whatever your real estate needs, whether in Marysville or anywhere in western Washington, we can help you reach your goals with confidence. 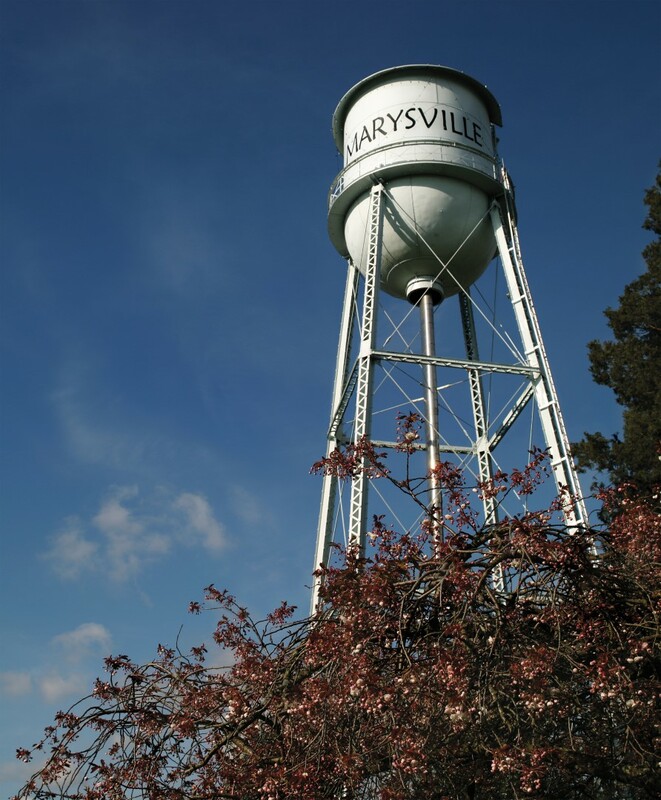 While visiting our website, you can access the most current real estate data and search for homes throughout the Western U.S. And when the time is right, feel free to contact us so that we can put the power of Windermere and the professionals in the Marysville office to work for you.